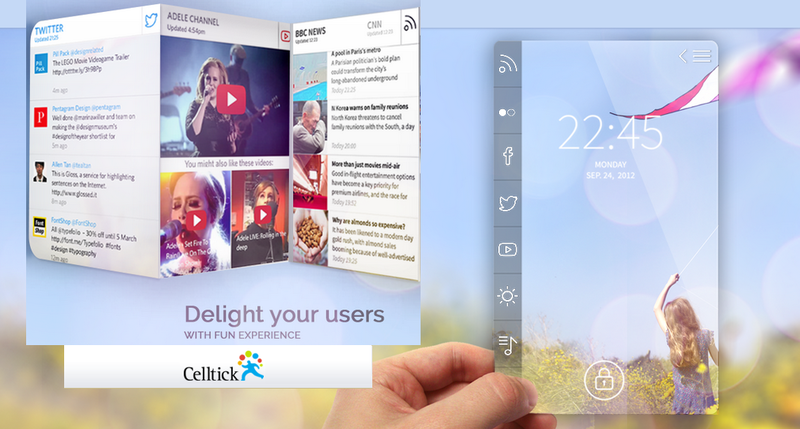 M/s Celltick will deploy end to end management of providing content, promotions, contest etc. in association with BSNL. They will provide services to BSNL Mobile Customers which are customized according to the taste of individual mobile customers.